Beer Pairing Advent day #8 brings you a holiday classic movie and song, Frosty the Snowman! So, as I was searching for the Jimmy Durante version and couldn't find any suitable clips - there're only slideshow clips -they must have great internet copyright staffers. But I did come across this great animated version of the song. ...but if you are looking for the CBS classic, then here you go! 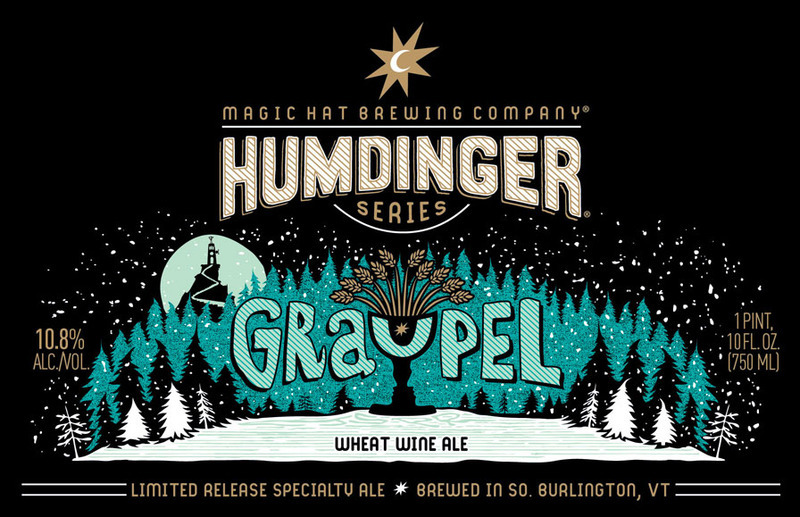 If it hadn't been for that magic hat ... well you know the rest and that's the reason Magic Hat's Graupel is the perfect pairing for this day! This wheat wine clocks in at 10.8% and it's sure to have magical effects on your attitude. After 750ml, and I'm certainly not saying you should drink that much, but if you did it will certainly help you get through this 40 minute CBS special.